We welcome you to a performance of ‘Ada sketches’ by Emily Howard, a short operatic work about the pioneering mathematician Ada Lovelace, performed by students from the Royal Northern College of Music. As well as the performance and presentation of the work given by composer Emily Howard (with mathematician Lasse Rempe-Gillen), audience members will be able to participate in the composition of mathematical music by working with the musicians to turn numbers into notes. 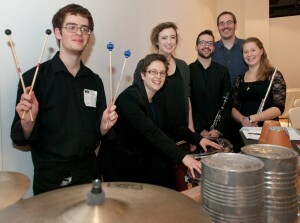 Part of ‘The Lovelace Trilogy’ composed in 2011, ‘Ada sketches’, a dramatic scena for mezzo-soprano (Ada), flute, clarinet and percussion with a libretto by Laura Tunbridge, explores a musical solution to a computation as solved in the hypothetical 1842 Analytical Engine. 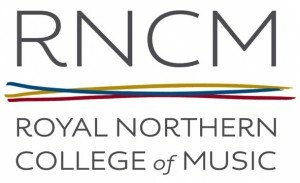 It will be performed by RNCM Alumna mezzo-soprano Rosie Middleton and current RNCM students Lily Caunt (flute), German Martinez-Merino (clarinet), and Aiden Marsden (percussion). Tickets are free of charge but limited to one per person. 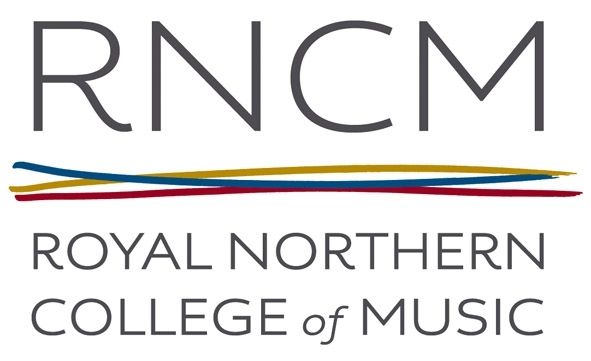 We are grateful to the many supporters of the event, including the RNCM, the Transforming Musicology project funded by the Arts and Humanities Research Council, and FAST supported by the Engineering and Physical Sciences Research Council. The event is organized by Oxford e-Research Centre and The Oxford Research Centre in the Humanities. Please contact events@oerc.ox.ac.uk for further information.